Frequent enquiries for a Temperance Hymn Book have led to this compilation. Wesley said years ago, it was a pity Satan should have all the best tunes. The same may as properly be said of songs, which have contributed much to intemperance. Surely it is time that both music and song which have been thus per­verted, should at once be rescued to the aid of tem­perance. The numerous beautiful poetical effusions on the subject, now enable us to present a valuable compi­lation. 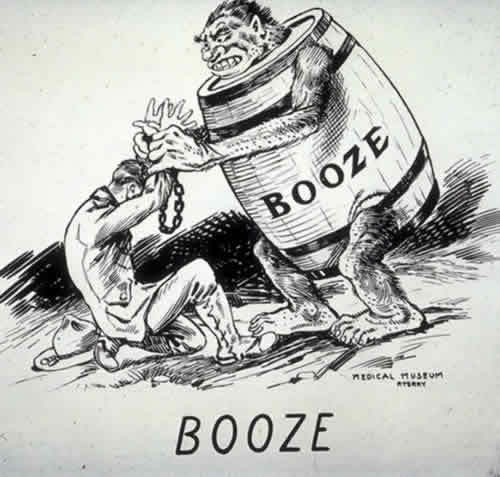 It is hoped that it will prove acceptable and useful to the American public; - valuable not only in temperance meetings, but in families, forming the minds and hearts of children and youth to an abhor­rence of those intoxicating drinks, which have slain their millions. New-York, April 1, 1841. Temperance Hymn Book And Minstrels, Index & Page Numbers.